Search for a release or for a song and see the detailed information. Order CD AVE MARIA 1 VARI 2000 N.R. 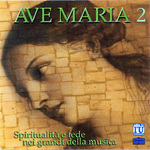 Order CD AVE MARIA 2 VARI 2000 N.R. Order CD AVE MARIA 3 VARI 2000 N.R. Musikstrasse catalogue includes productions ranging from chamber music to opera. The hidden gems of the great composers repertoire are performed by emerging artists of great talent. 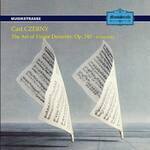 The catalogue also includes works composed in concentration camps between 1933 and 1945, contained in the Cd Encyclopedia KZ Musik.